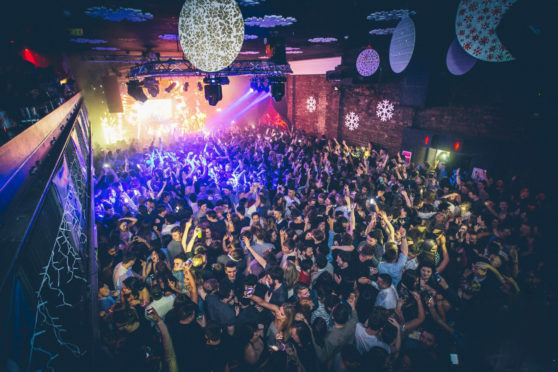 The number of nightclubs across the north of Scotland has plummeted over the last five years – except in Aberdeenshire. 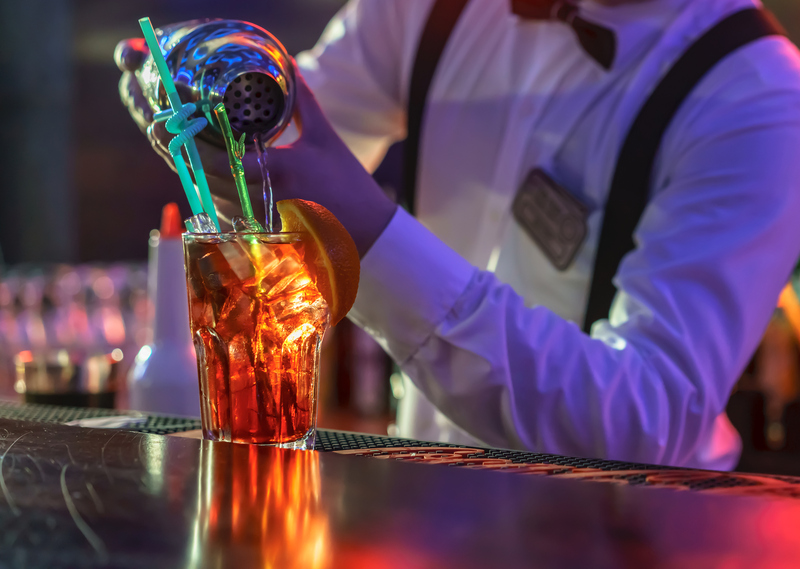 While many revellers have called last orders on clubs, instead preferring to drink at home, those in Aberdeenshire are still enjoying a night out. New figures from the Office of National Statistics show there were 25 clubs across Aberdeenshire in 2013, and 30 by the end of 2018. The data includes nightclubs and any licensed social and working men’s clubs. It is the only local authority across the north of Scotland where the the industry has expanded in the past five years. Since 2013, Aberdeen has gone from 30 to 20 clubs, and the Highlands dropped from 25 to 20. In Moray and Shetland, the number of licensed venues has stayed buoyant at 10 each. Ashley Johnson, an analyst at the market research group IbisWorld, said the industry is struggling in many regions due to the availability of low-cost booze in supermarkets. She said: “Many consumers purchase cheap supermarket alcohol to drink before going out, rather than buying more expensive drinks in clubs, constraining industry revenue. “Efforts to revive alcohol sales by offering cut-price drinks have been unable to fully compensate for this fall. Across country, the number has gone down by 15% since 2013. In Edinburgh the number of licensed clubs decreased from 55 to 50, and in Glasgow the figure remained at 75. To avoid identifying individual clubs, the Office of National Statistics has rounded the figures. Martin McTague, policy chairman at the Federation of Small Businesses added: “A major issue for this industry is the sheer number of burdensome regulations that are adding huge costs to businesses.